Height adjusts infinitely between 28" and 44"
Supports up to 30 lbs. of dispersed weight. 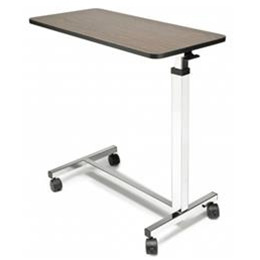 Table Height 28 - 44"